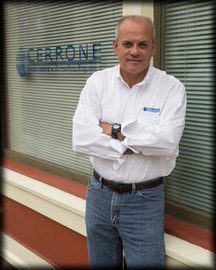 Mr. Cerrone maintains direct supervision over all planning, surveying and detailed design. Mr. Mayles designs and manages projects during construction. Mr. Miller conducts field layout and construction management on projects. Mr. Ruckman is responsible for all surveying and field activities.